Into the Limelight Records, April 9th 2016. 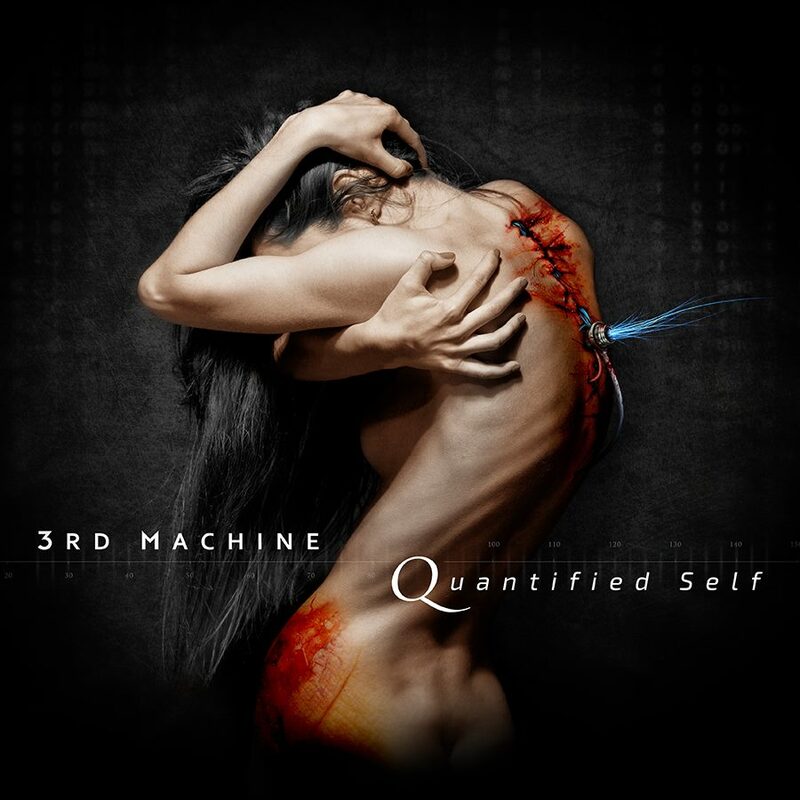 Quantified Self is the debut studio album from Dutch cyber/industrial metal band 3rd Machine. 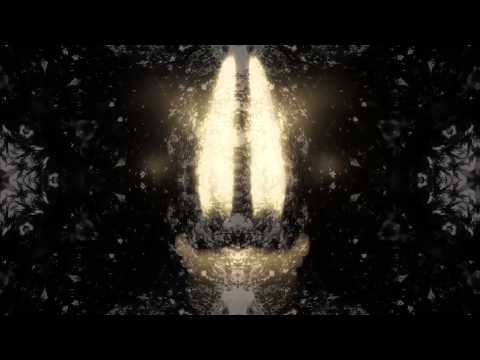 After many EP releases, the Dutch cyber metal act is here with their first full-length album, and they continue on with their unique blend of industrial and symphonic metal. Each song is filled to the brim with groovy guitar crunch, atmospheric industrial/symphonic blends, and gruff/melodic vocal contrasts. 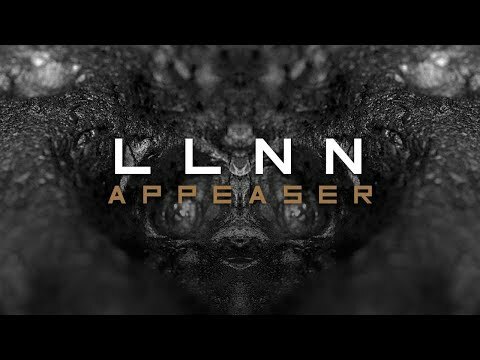 Comparisons to bands like Fear Factory, Sybreed, and Meshuggah wouldn't be wrong, but these guys certainly create their own unique cyber metal sound. "Reboot Initiate" is one of my favorites, and is a perfect example of all these elements coming together. The title cut is another favorite with some real catchy groove metal instrumentation, switching between crunching groove and pretty melodies. 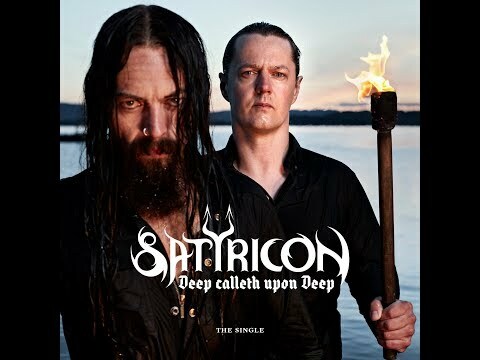 With their blend of styles in mind, it may or may not come as a surprise to see Epica's Mark Jansen guesting on one of the songs featured. This song is "Ultimate Intelligence", which includes virtuoso-worthy guitar soloing and headbang-ready riffing. 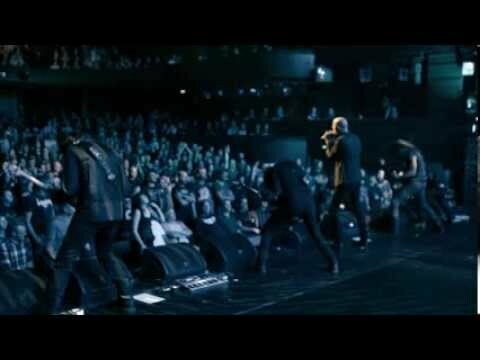 "Magnet", "System Idle", and "Petrified" are two other highlights, the latter a great choice as the first song released with its awesome guitar crunch and commanding vocals. 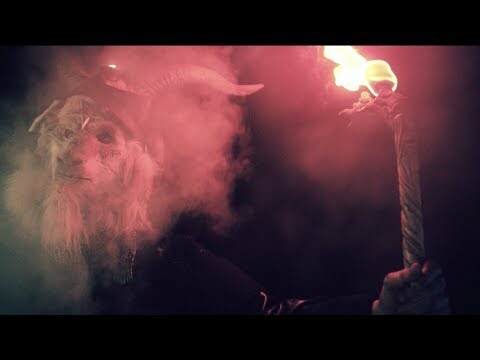 If you like brutal yet melodic cyber metal, atmospheric groove metal, and the melody of symphonic metal, this is definitely something to check out. These guys know how to perfectly balance brutality with melody. It's always nice to see albums that can appeal to multiple metal crowds, and this is certainly one of those. Hope you found this review helpful, feel free to comment! No 3RD MACHINE QUANTIFIED SELF reviews posted by members yet. No 3RD MACHINE ratings only posted yet.